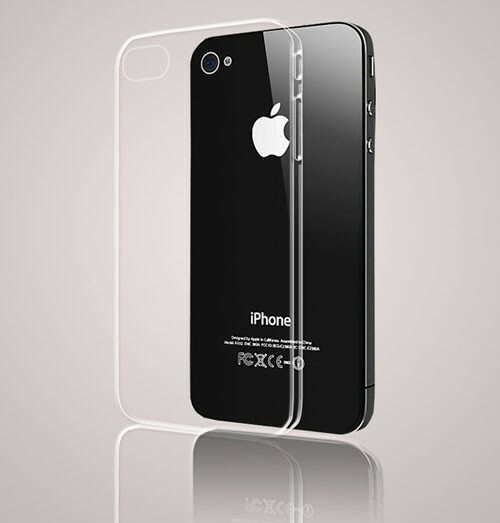 Zero 5 (0.5mm) by CAZE is the World’s Thinnest transparent case for the iPhone 4. 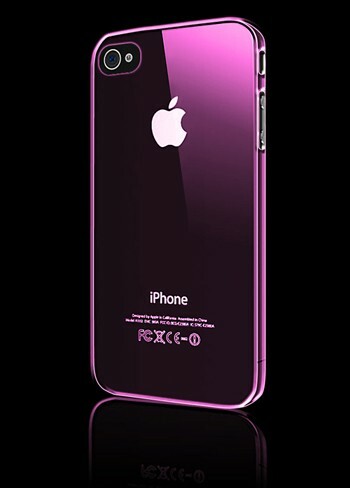 The UltraThin case covers the back and corners of the iPhone. 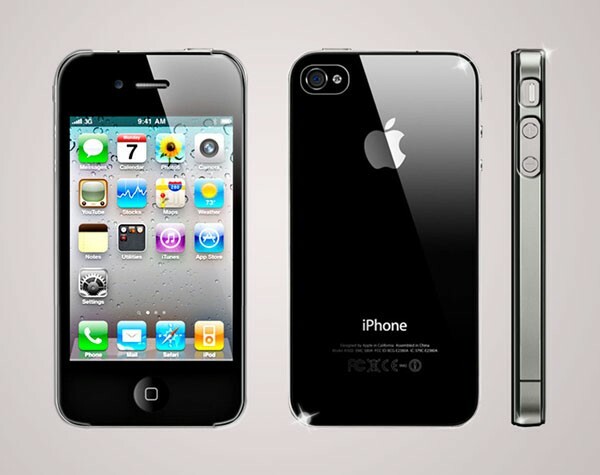 It’s so thin and lightweight that you won’t notice it. 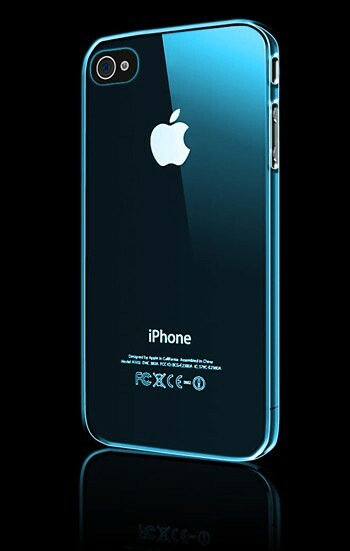 Zero 5 also comes with a front screen protector, a back glass protector and a microfiber cleaning cloth for the iPhone.